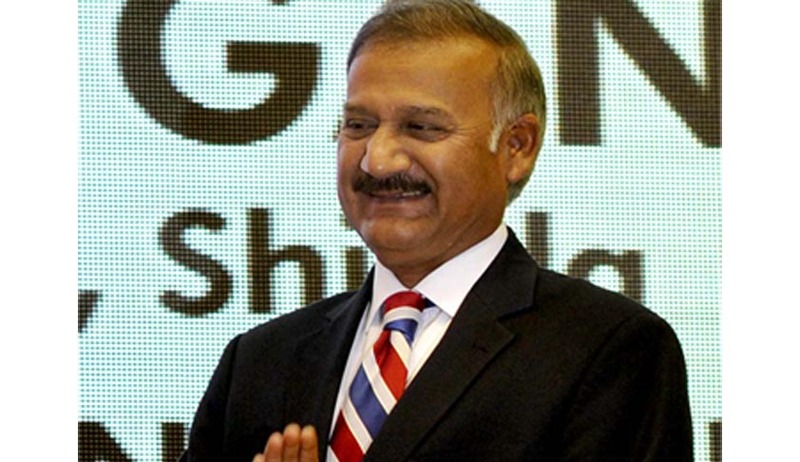 "We are informed by K.K Venugopal, appearing for CBI, that Anil Kumar Sinha has been appointed as the CBI Director. In lieu of the subsequent development, we permit him to take over the investigation in the case," said the Bench headed by Chief Justice of India HL Dattu today. Earlier, the Supreme Court had restrained the then CBI Director to head the 2G investigation after allegations of him meeting certain accused parties had surfaced. The Apex Court had also found the allegations to be prima facie credible. It had said, "For us, it appears that all is not well and prima facie it seems that allegations made in the application by NGO has some credibility." The Petitioner NGO, through Mr. Prashant Bhushan had raised the issue of Ranjit Sinha meeting certain persons, after which Ranjit Sinha was stopped from heading the team investigating the 2G case. You may read more of our coverage on 2G case here.